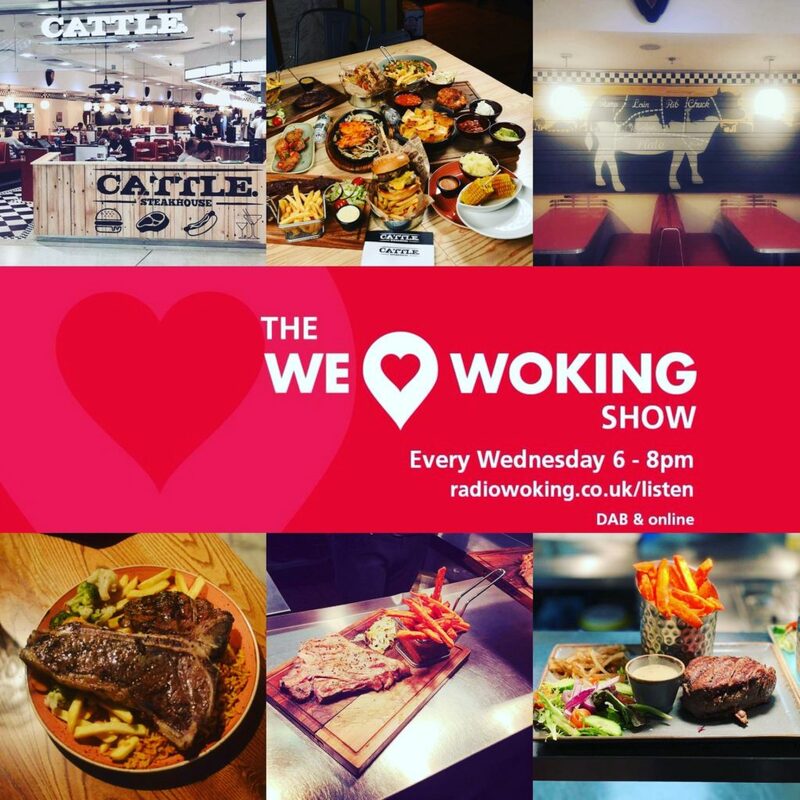 6pm – We’re joined by Nazim Ahmed to talk about Cattle. Woking. They’ve been around for a while, but recently relocated into The Peacocks Centre. We’ll be talking about the delicious food they have on offer, the reasons for their relocation, and how the idea first came about. We’ll also learn about Nazim and what inspired him to get into the restaurant business, and what the future holds. Plus he has chosen his 3 songs that we ask of all guests. 1 – A song that inspires him. 2 – A favourite feel good song. 2 – A favourite love song. Talking about love songs…..there’s gonna be quite a few tonight as we lead you into Valentine’s Day. 2nd hour we have more Woking chat, events, happenings and lots of Love ❤. 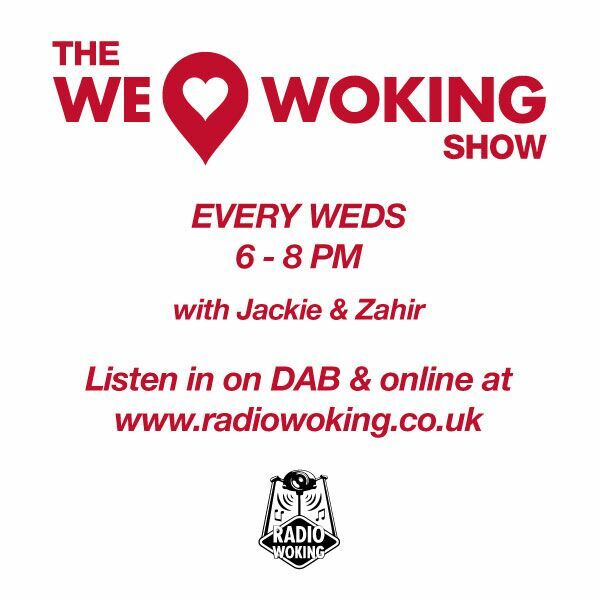 Join us 6-8pm on Radio Woking.